The Davenport Brothers: Religious Practitioners, Entertainers, or Frauds? 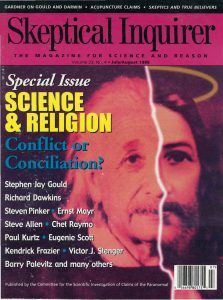 Should Skeptical Inquiry Be Applied to Religion? You Can’t Have It Both Ways: Irreconcilable Differences?